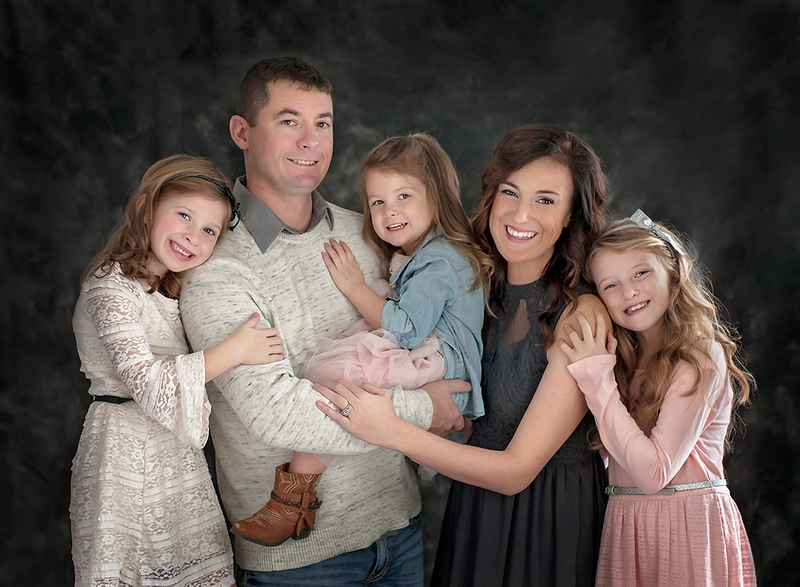 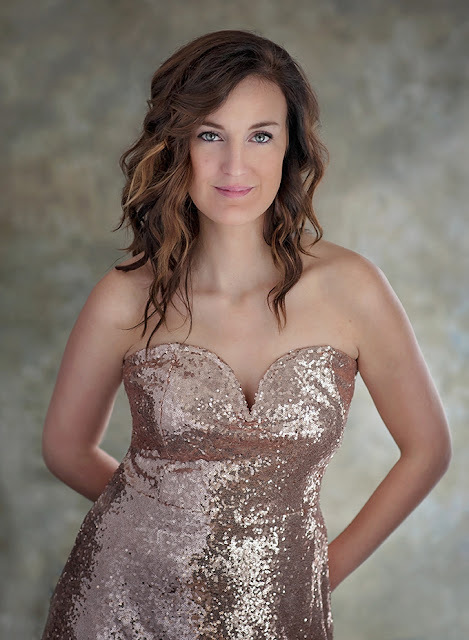 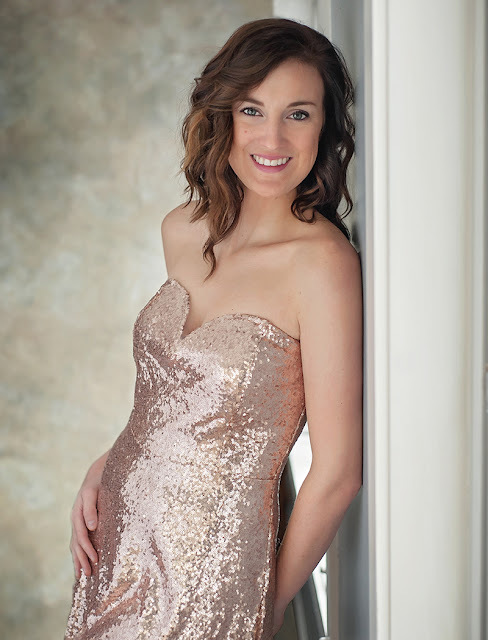 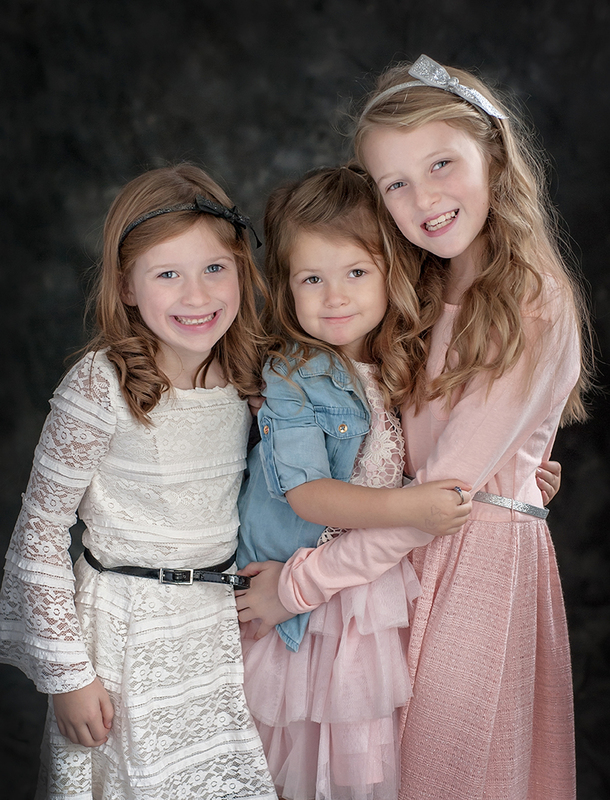 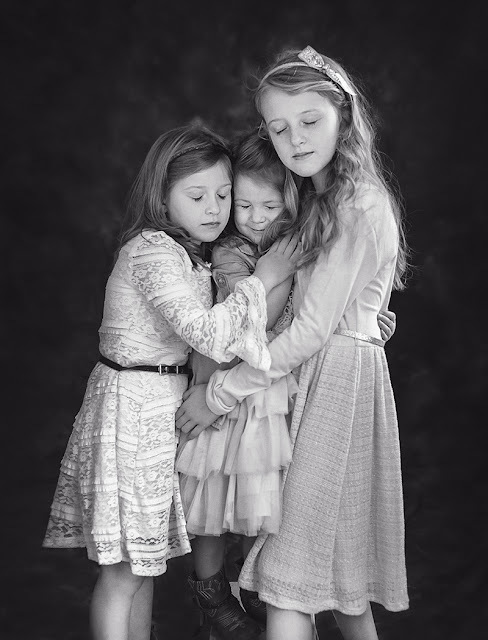 SARAH DAVIS PHOTOGRAPHY: The Talented Cheyenne...and Family! 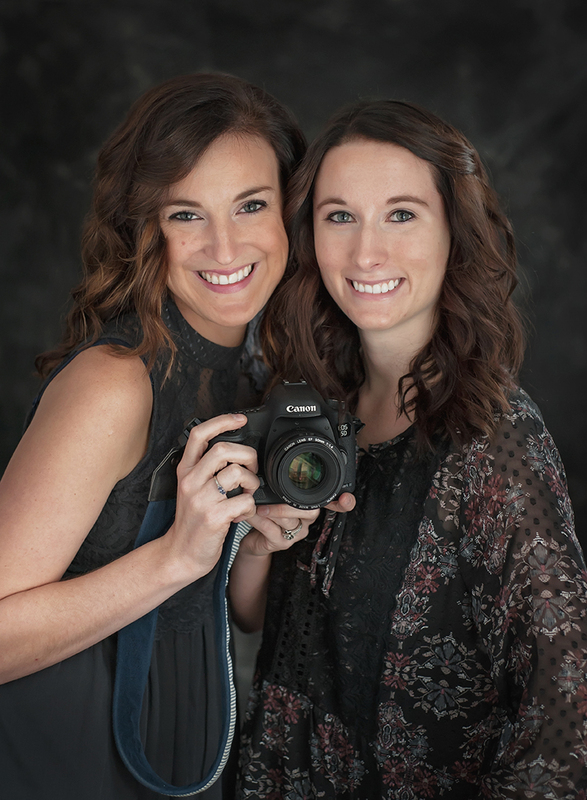 This lovely lady is a very talented local wedding photographer and friend. 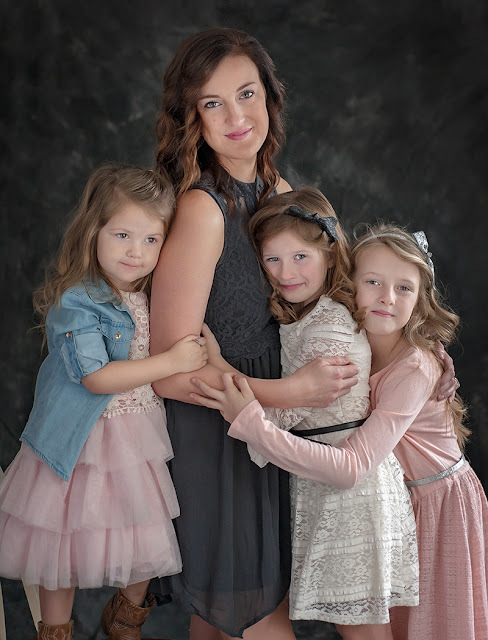 It was lovely meeting her precious family and photographing them in her own home.